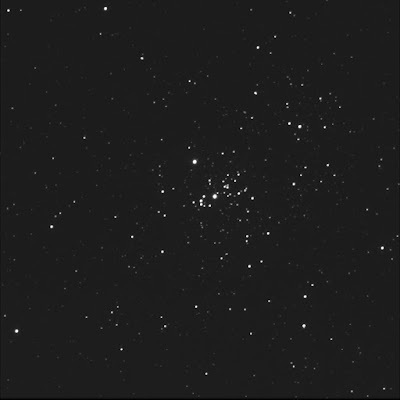 I asked the BGO robot to shoot NGC 869 for me again (after the partial run on 21 August). Better quality, in general. 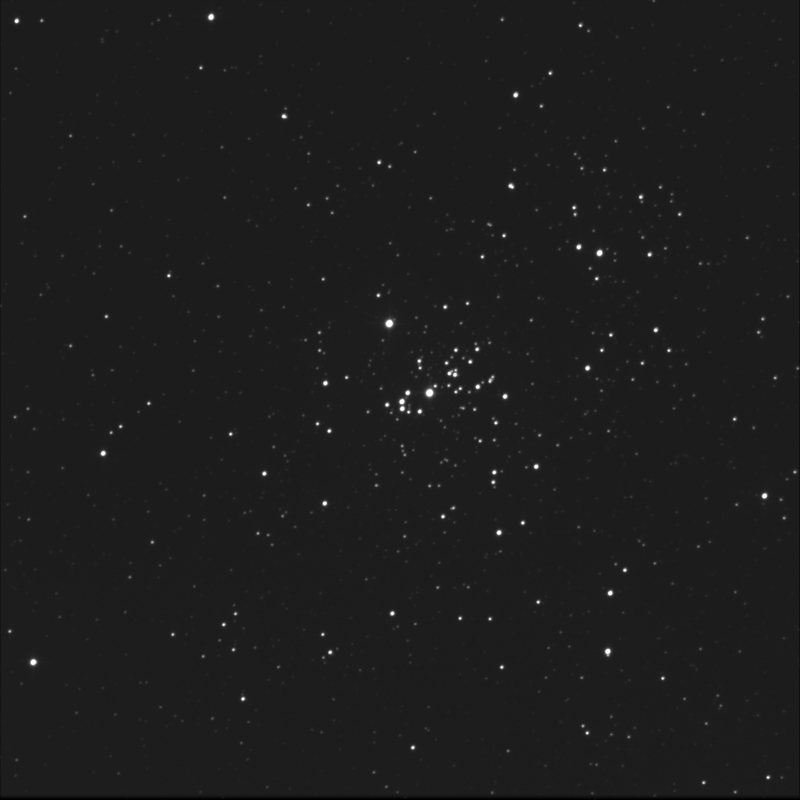 One half of Caldwell 14; one half of the Double Cluster. NGC 884 is the other half, of course.